As a locally owner family operated business, we offer personalized care to each of our customers. 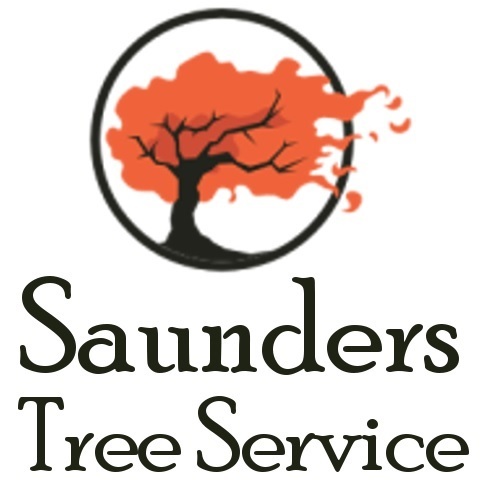 With over 20 years in the tree industry, we offer expert care at competitive prices. Arborist Stewart Saunders brings an impeccable safety record and quality of service that creates return customers for life. As the crew lead, Stewart puts safety first to protect your property while removing or trimming trees. We provide professional & reliable services, such as: large and small tree removals, pruning, hedge maintenance, view clearing, windsailing, tree bracing and cabling, and stump grinding.